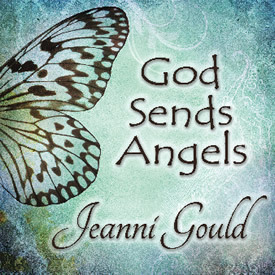 14 beautiful and uplifting songs, including 4 award-winners. 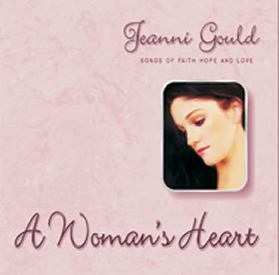 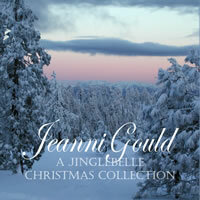 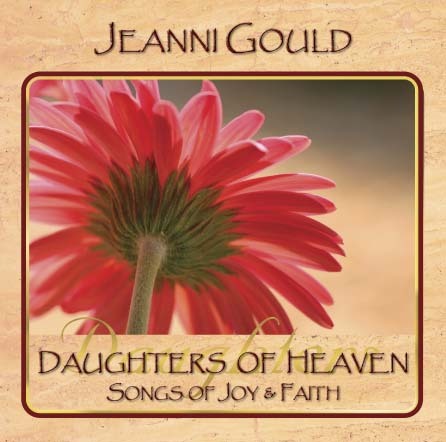 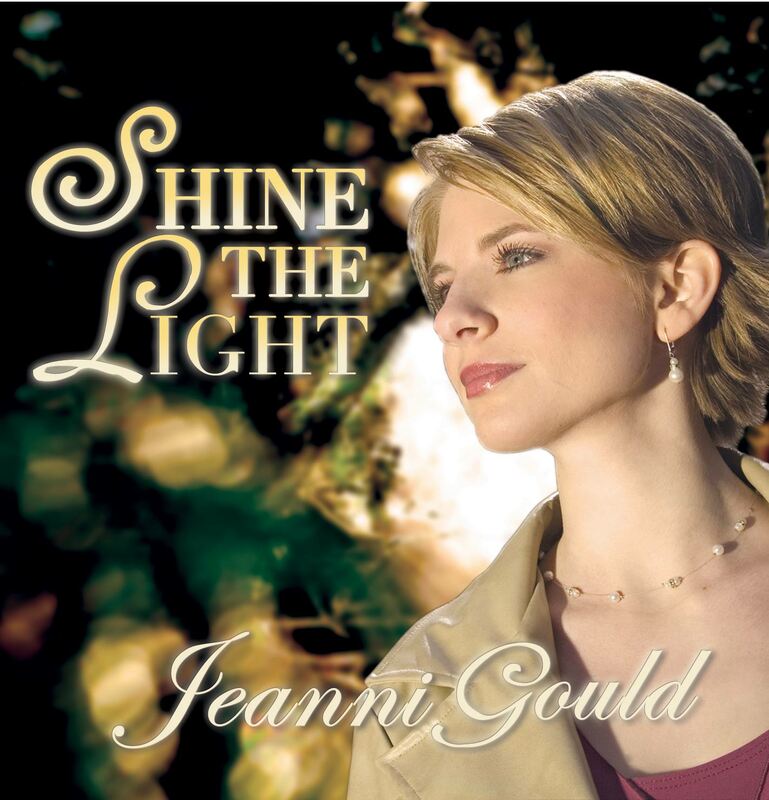 Tender ballads, gorgeous duets, and expressive songs of faith. 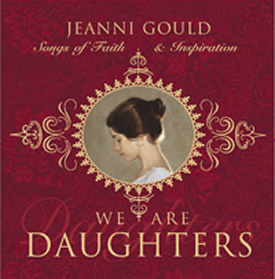 We Are Daughters was nominated for 3 Pearl Awards, including Inspirational Album of 2004.